That's right, you read it correctly, THE BEST lemon poppy seed muffins you will ever have! I should also add in here that they will probably be the longest prep muffins you will ever prepare, but it's worth it! I've listed the recipe below, also at the end of this post is a link to print it out! ½ cup unsalted butter, room temp. 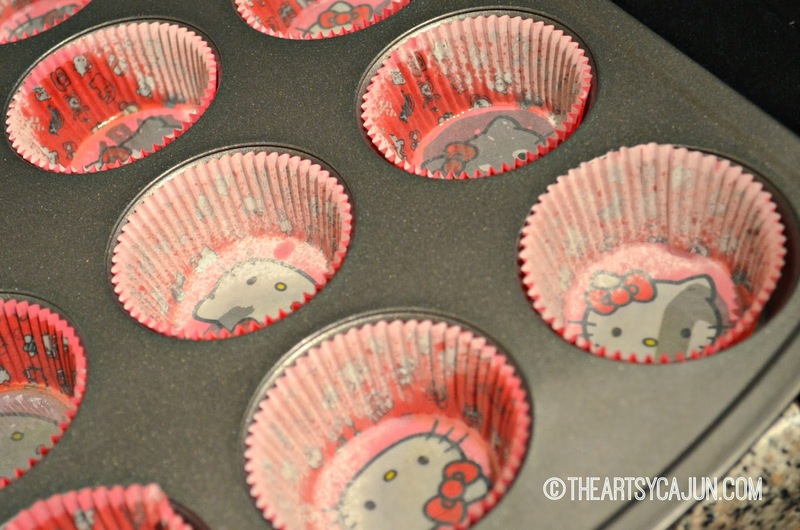 Preheat oven to 350 degrees F. Line muffin pan with liners, lightly spray non-stick spray inside liners if you wish for added protection. Whisk flour, baking powder, ½ tsp. salt, baking soda in medium bowl. Whisk sour cream, milk, lemon juice in small bowl to blend. Beat sugar, butter, and zest in large bowl to blend. Add eggs one at a time, beating well until mix is light and fluffy after each egg addition. Beat in dry ingredients in three parts alternately with sour cream mixture. Mix until just blended. Stir in poppy seeds, spoon batter into muffin cups. Bake until tester comes out clean, 20-22 minutes. Let cool in pan 5 minutes on cooling rack. 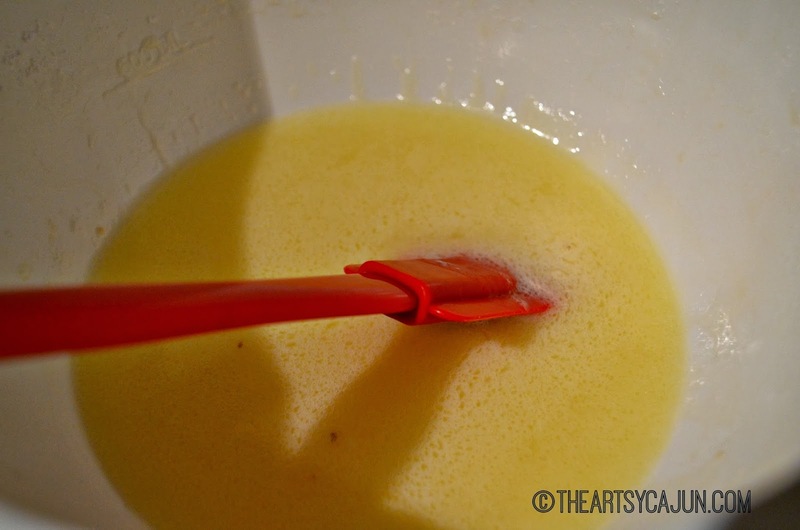 For Glaze: Mix melted butter, lemon juice, and enough powdered sugar to make a glaze consistency. Drizzle over muffins. Makes 48 mini muffins or 12 large muffins. Click here to print out recipe! What's the most labor intensive recipe you've ever prepared? This one is on my top 3! Yum!! :) My mom used to make these all the time growing up! Oh my! These look fabulous! Oh my... these look sooo amazing. Lemon poppy seed muffins are definitely a weakness of mine:) Thanks for sharing! ooo these sound awesome. I've always made orange and poppyseed cake or cupcakes but never with lemon! and i LOVE lemon flavoured things!!! yummo. I think i have all these except for the buttermilk. though do you think they work just as well with normal milk?